The legendary fighter demonstrates simple, effective methods for dodging and deflecting incoming blows; offers invaluable advice for improving the speed, power, and accuracy of your kicks and punches; and shows you how to eliminate bad habits from your training. As the third volume in the Bruce Lee’s Fighting Method series, this manual contains detailed illustrations and vintage photos capturing Lee in his prime. 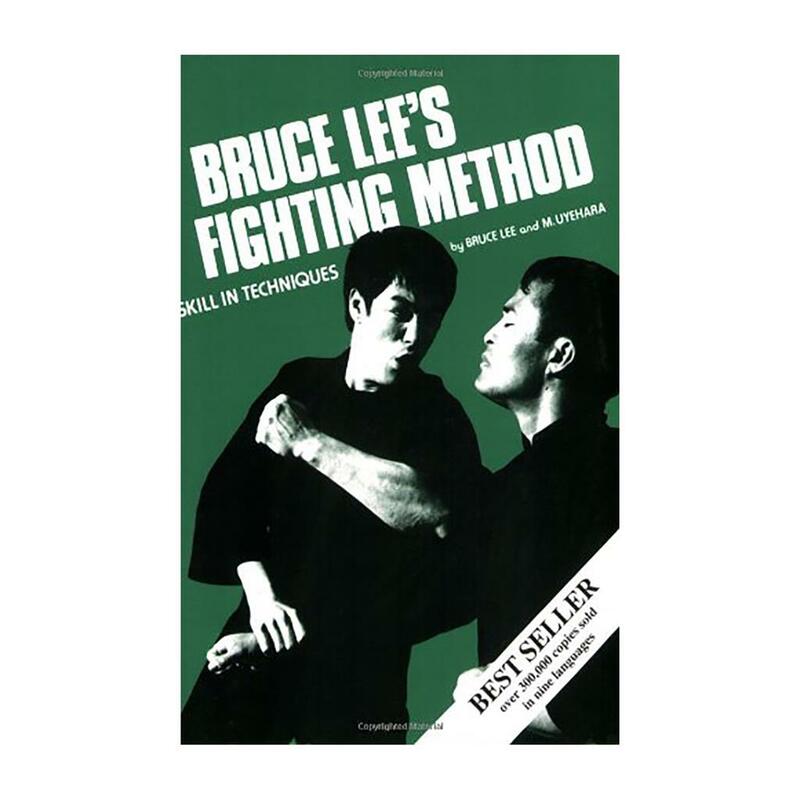 This essential series, compiled and organized by his close friend, Mito Uyehara, is the perfect companion to Bruce Lee’s classic text, Tao of Jeet Kune Do.